dsPublication © 2018 All Rights Reserved. Before you can live the GTL life you need to know what you are talking about. This book gives you the terms and definitions of what you need to know. The essential dictionary for learning the terms you need to be a Guido or Guidette. Buy Now For $9.95 Less than 3 Beers! * eBook version available - Note: book images on website are not actual size. The essential dictionary for learning the terms you need to be a Guido or Guidette. 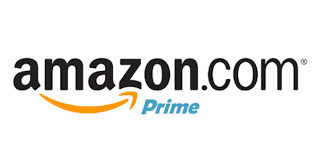 Contains many features including pronunciation, use in sentences, many phrases and slang terms. Covers the core vocabulary of the daily life of a Guido. Learn all the acronyms and terms before you hit the bars and clubs so you too can understand the Guido language. Also included is little black book pages with a rating system so you can remember the numbers and rate the hotties. Some Frequently asked questions about the book. something I can give before the book comes in? Can I give this as a Wedding Gift? It's a perfect gift to give your ushers or groomsman on your big day. Heck even the bridesmaids would get a kick out of it! What about large orders for a gift shop? 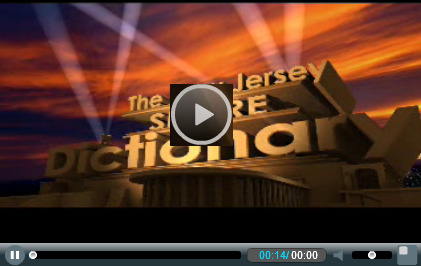 Please email us at info@jerseyshoredictionary.net for large orders over 25. 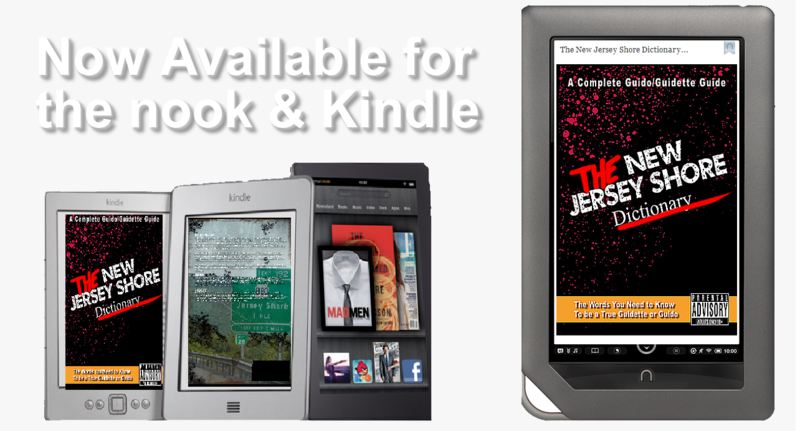 The New Jersey Shore Dictionary is available for electronic devices also. Get a copy for your phone or tablet and a paper copy for your home to take with you to the clubs. 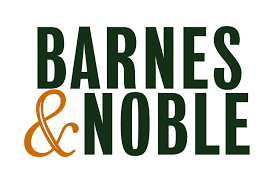 Hurry up and grab your copy where books are sold! Here's one of our 5 star reviews. 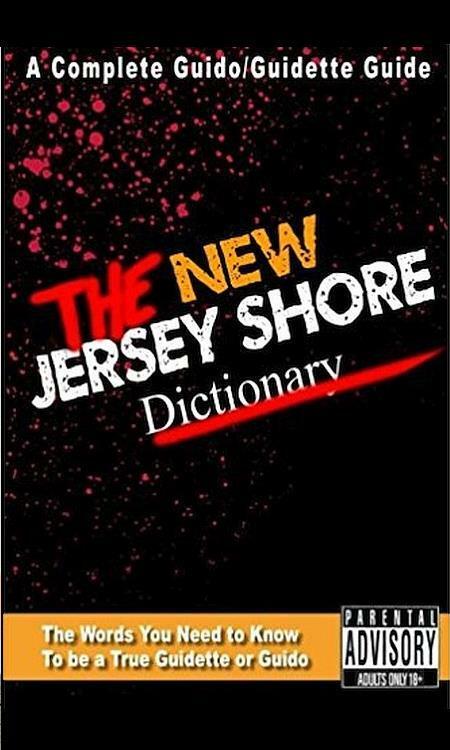 Leave your review on Amazon after you purchase the book and we will add you to the website, just email us at info@jerseyshoredictionary.net! Bought this for my best friend who is a huge Jersey Shore fan. She had never heard of the dictionary before. (My husband bought me one back when they first came out.) 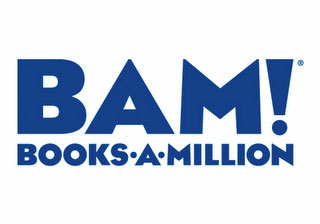 I knew how hilarious and fun this book is. An excellent addition to any Guido library! It's definitely for adult. We were laughing to the point of tears when I gave it to her. The perfect gift and a fun accessory to keep around the house. Love it!